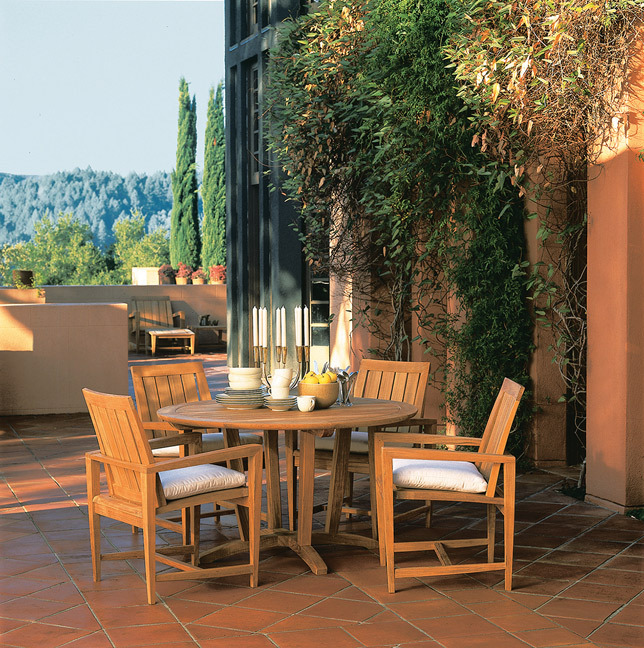 When it comes to outdoor furniture, teak is often the go-to choice for its durability and elegance. 1. 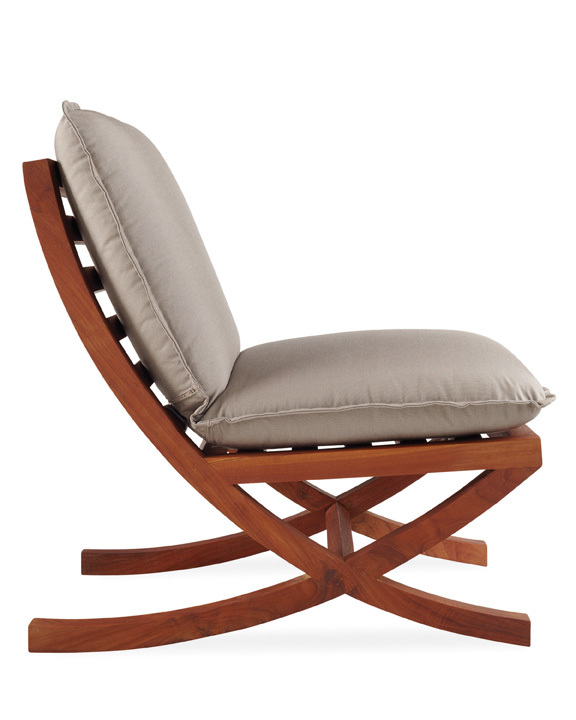 Aviara teak lounge chair, available at Restoration Hardware. 2. 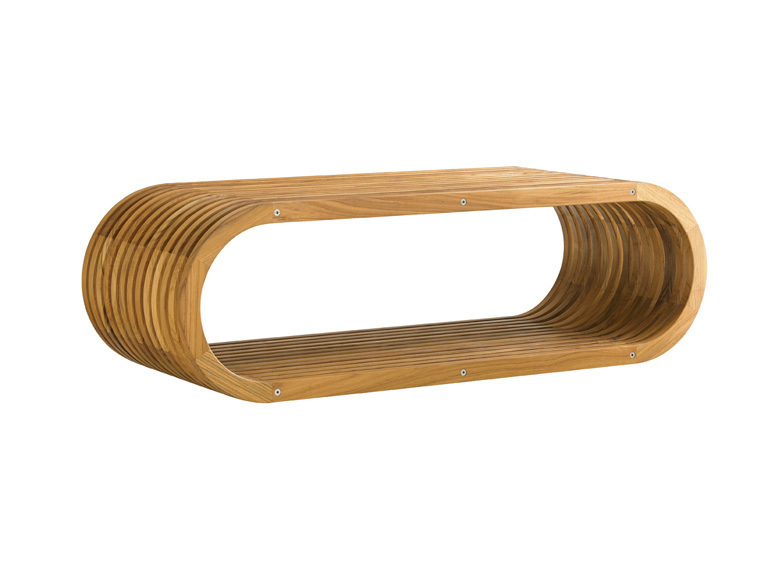 Tres chic cocktail table, by Lexington, available at KDR Designer Showrooms. 3. Cape collection, by Gloster, available at Amini's. 4. 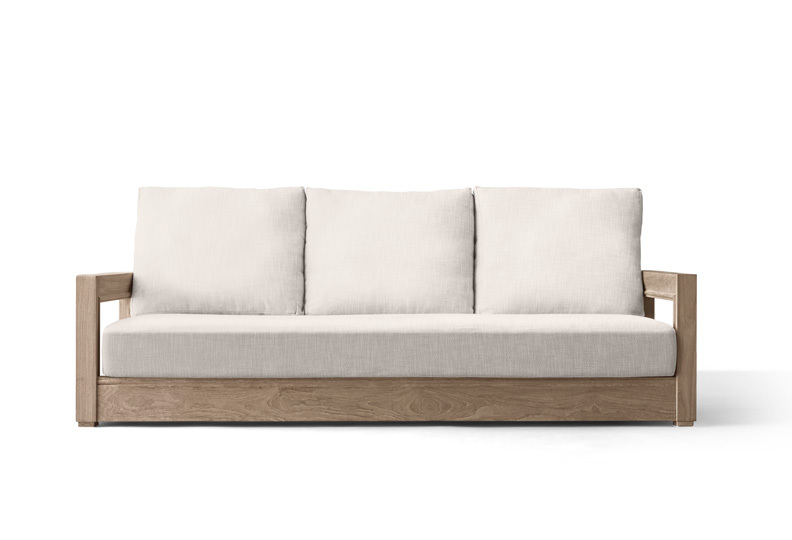 Costa sofa, available at Restoration Hardware. 5. 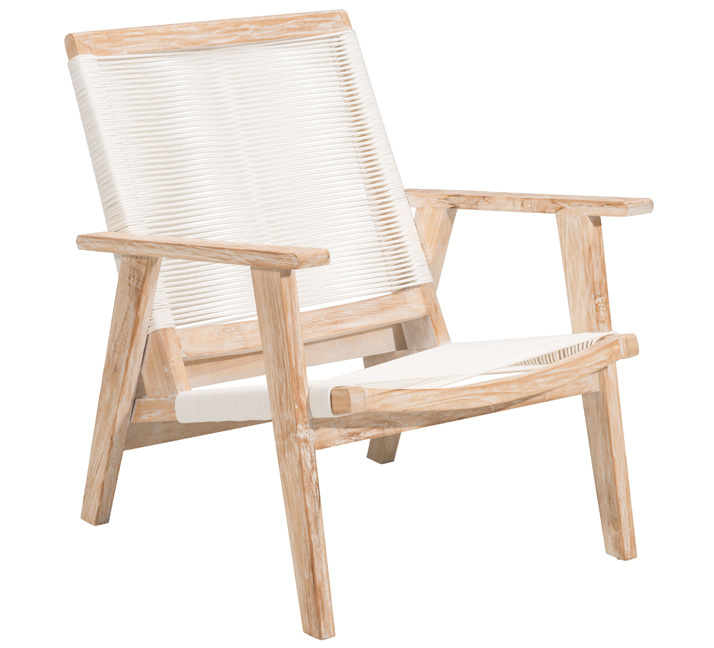 Teak outdoor chair, by Lee Industries, available at KDR Designer Showrooms. 6. 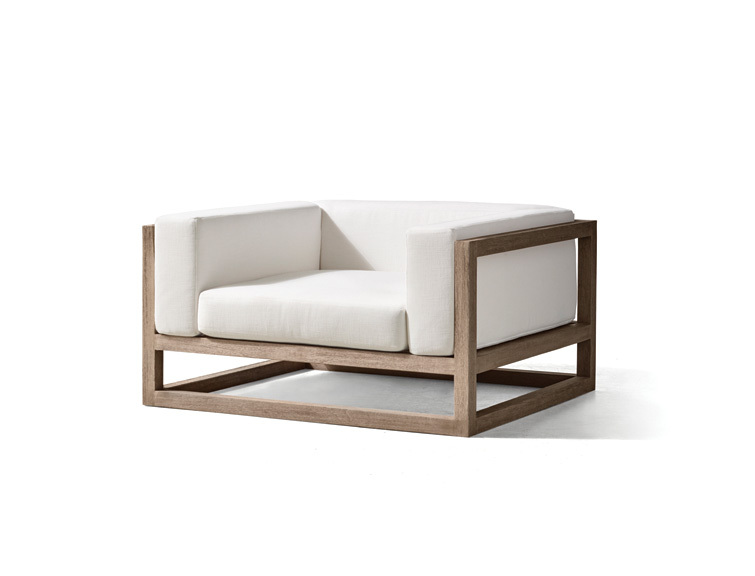 Zuo westport arm chair, available at Art Van Furniture. 7. 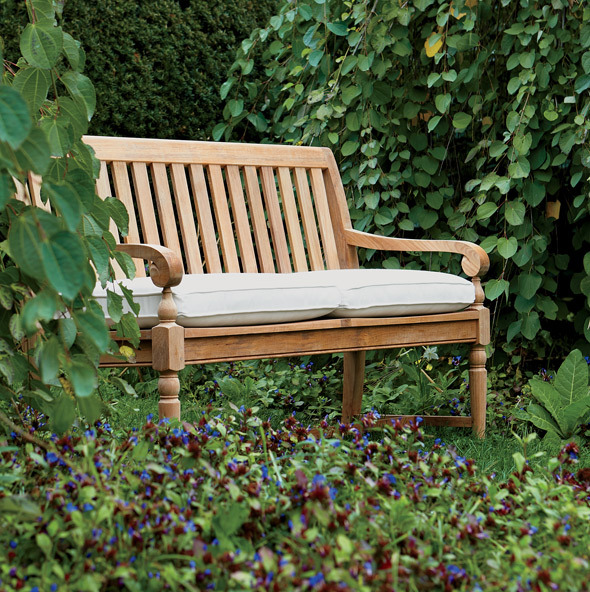 Millbrook wood-seat garden bench, available at Ethan Allen. 8. St. Tropez collection, by Kinglsey Bate, available at Design & Detail. 9. Amalfi collection, by Kingsley Bate, available at Design & Detail. 10. 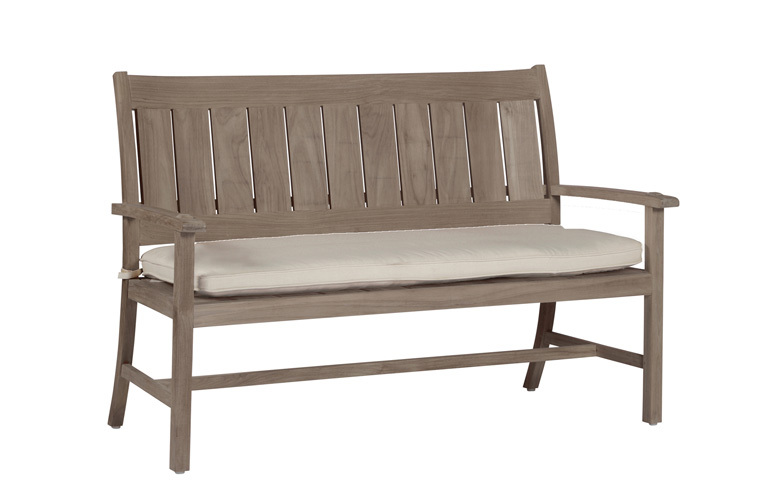 Club teak bench, available at SC Home by Forshaw. 11. 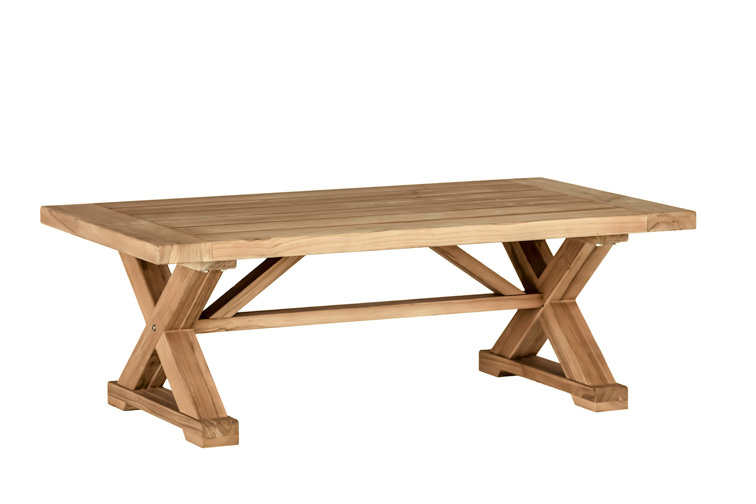 Moderna teak rectangular dining table, available at SC Home by Forshaw. A tropical hardwood, teak is one of the toughest species of wood around. 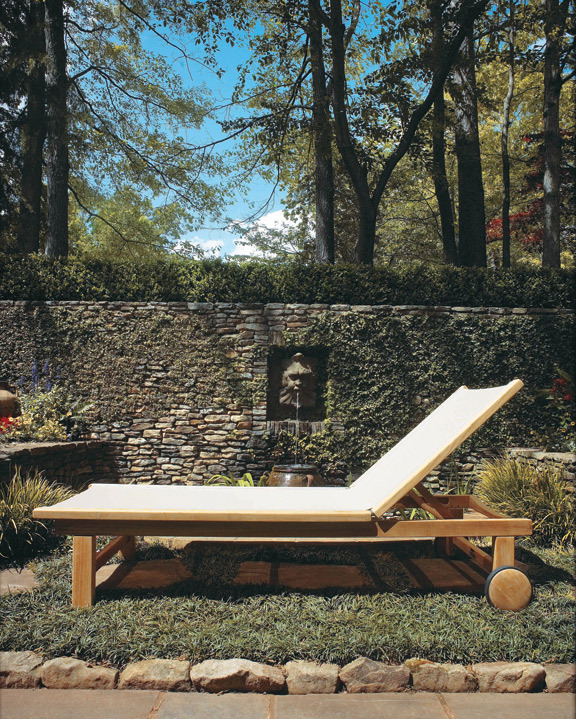 So it is no surprise that when it comes to outdoor furniture, teak is often the go-to choice for its durability and elegance. This timeless material naturally patinas over time, keeping your furniture looking beautiful for years to come.